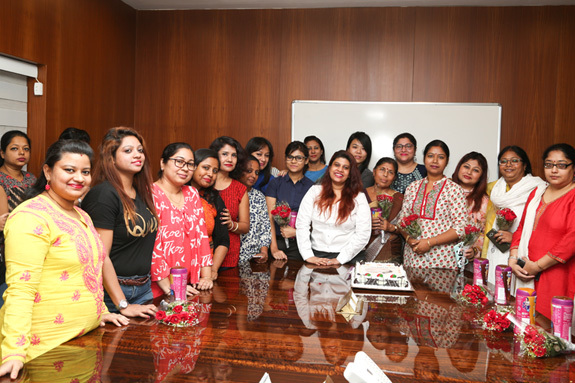 Like every year, this year too Vision Rx Lab observed International Women’s Day, 8th March, with equal enthusiasm. 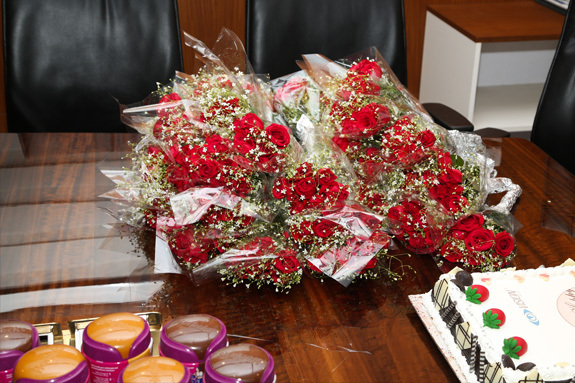 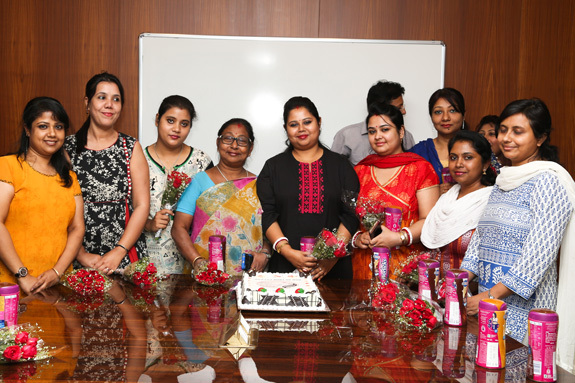 It was a day dedicated to all our Power Women, who are the driving force of our company. 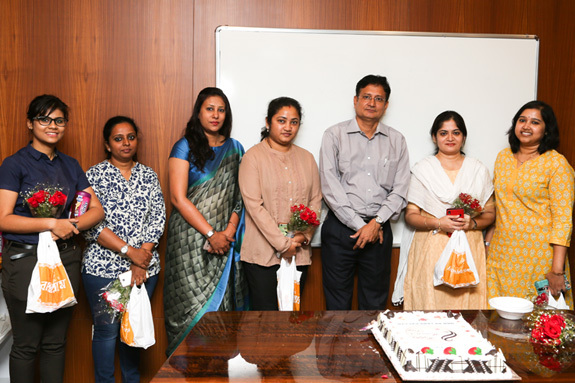 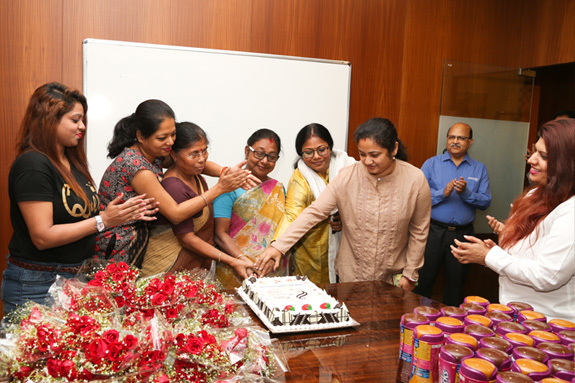 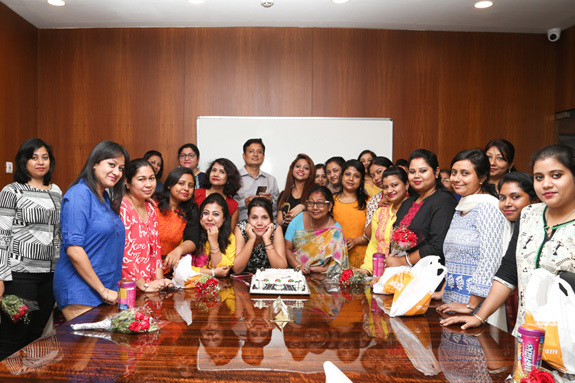 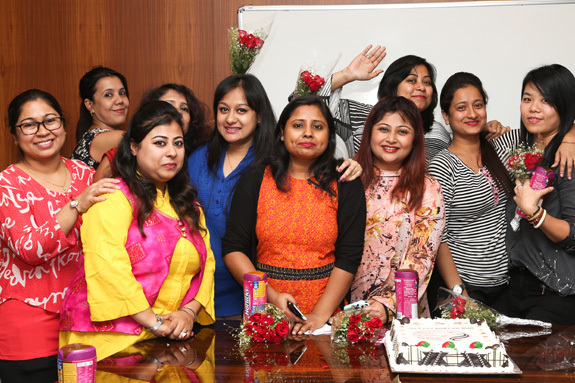 This special occasion was celebrated with cake cutting and felicitation of each and every woman who plays a pivotal role in this company. 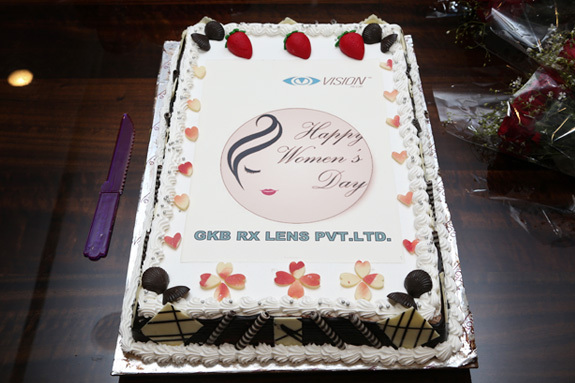 Vision Rx Lab is one such organization with nurtures women leaders in various fields of specialization.